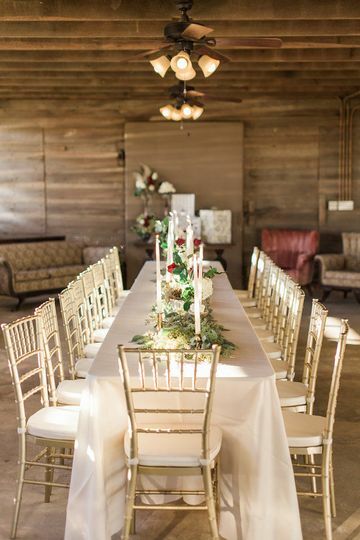 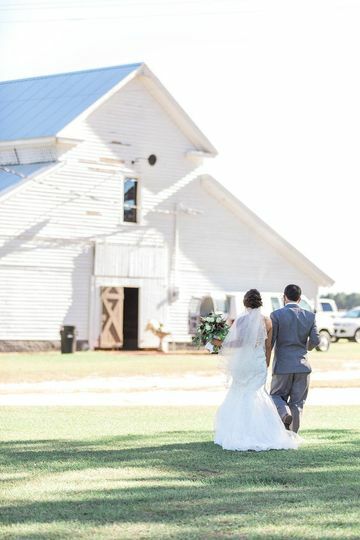 Dutch Ford Farm is a ceremony and reception venue located in Metter, Georgia. 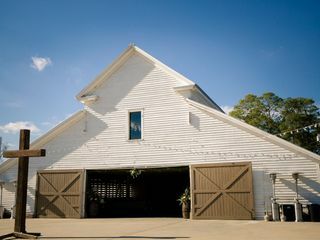 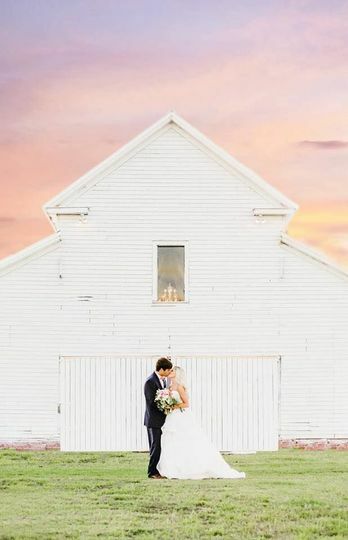 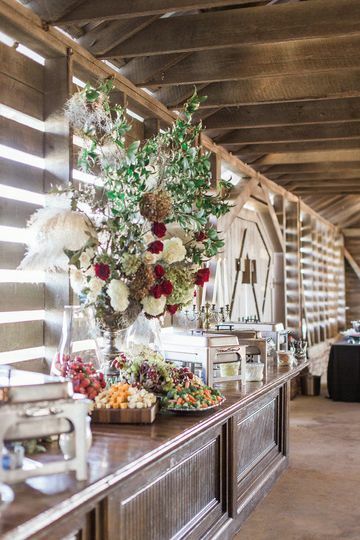 This spacious farm offers a dynamic space for couples to express their own personality and create a unique atmosphere for their wedding celebrations. 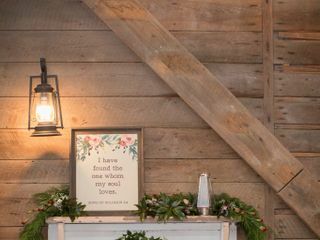 In fact, no two weddings at the farm have been alike because the space attracts creative couples who want to design their own one-of-a-kind wedding. 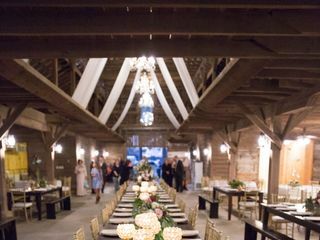 Dutch Ford Farm is a versatile space that can handle event capacities with as few as 15 guests or as many as 300. 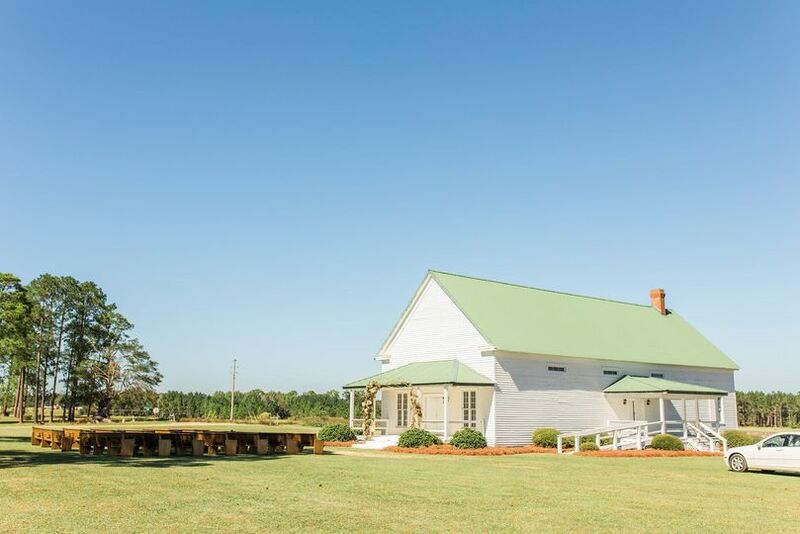 The property offers comfortable confines and a historic personality. 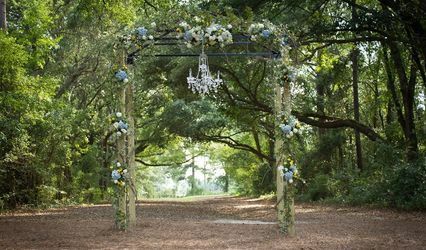 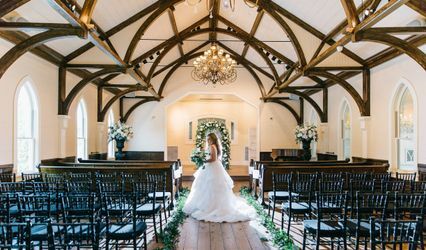 There are 840 total acres of property, five of which are areas that have been completely dedicated and designed for wedding events and include grounds for ceremony and parking. 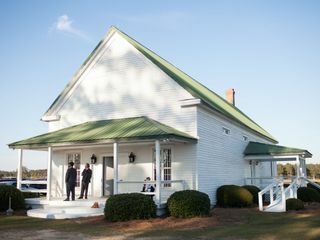 Three original turn-of-the-century facilities are available for use and include a six thousand-square-foot cement barn, the commissary building and a bridal house. 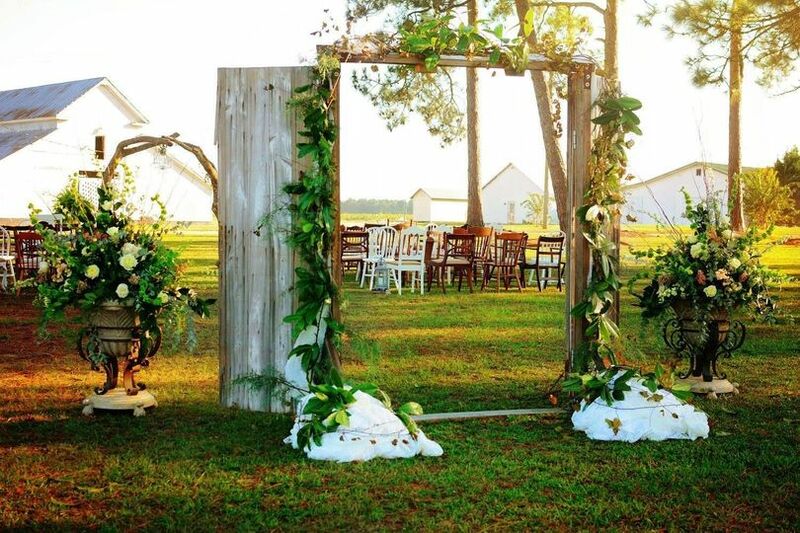 Scenic views can be enjoyed from covered outdoor settings, indoor settings or from uncovered outdoor space. 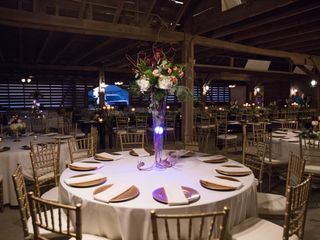 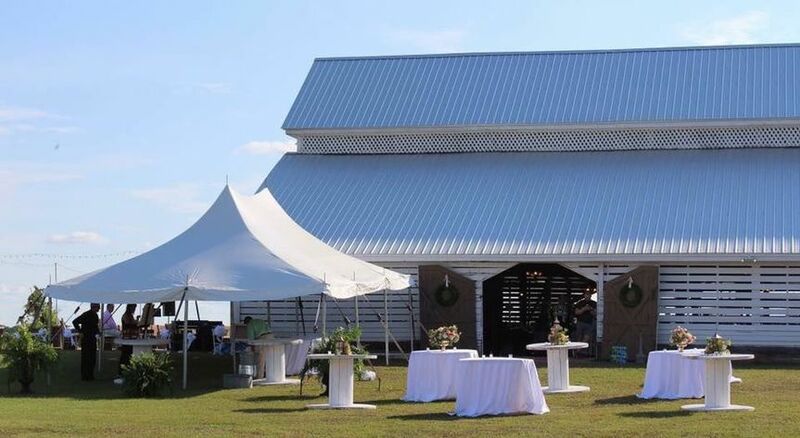 The history, originality and flexibility offered at Dutch Ford Farm make it a truly splendid and fun place for couples to hold their wedding events at. 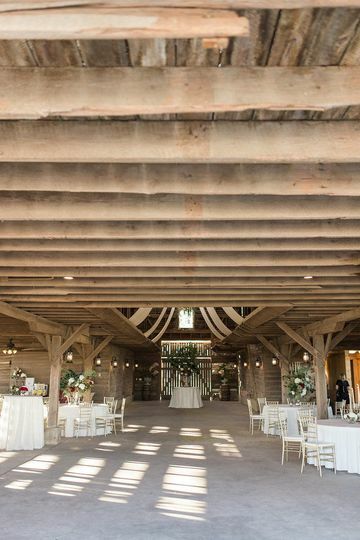 Loved..loved..loved this venue!! 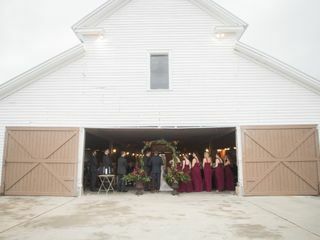 The entire property was just so beautiful from the bridal suite to the barn. 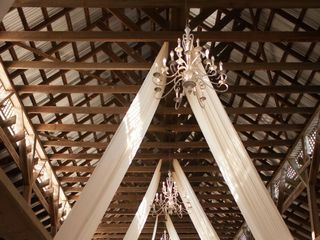 We loved getting married here. Mrs. Susan was great to work with! 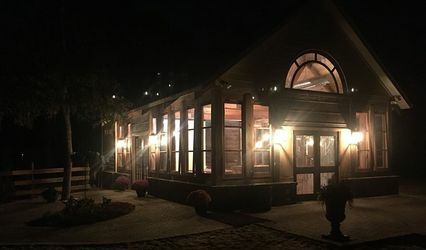 I highly recommend this beautiful venue! 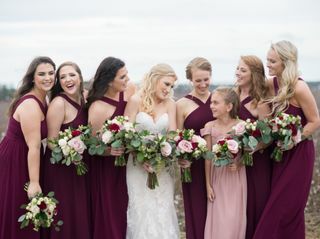 Thank you Ashlynn. 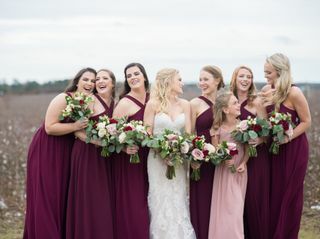 Looks like you all had a blast from the pictures. 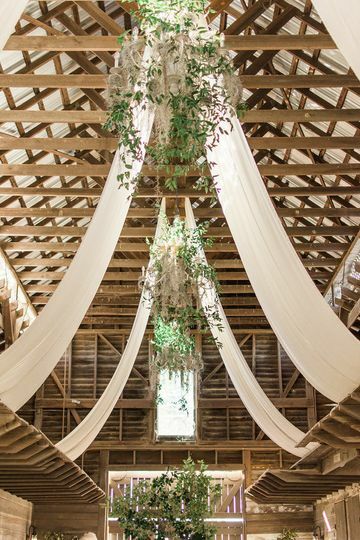 I have always dreamed of a barn wedding since I was a little girl. 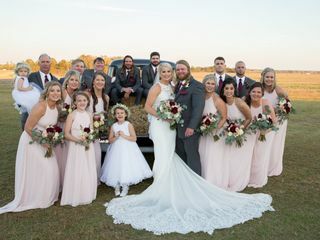 Dutch Ford made all of my dreams come true. 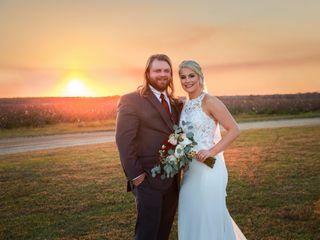 Thank you for making my special day amazing!! 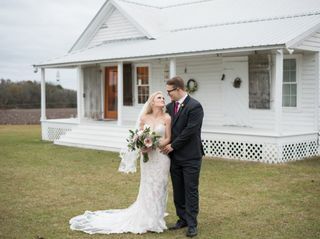 Thank you Brittany. 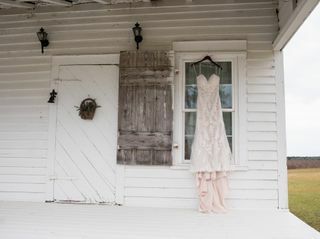 Pics are Beautiful.